John has been the business owner of SERVPRO of West Somerset County since 1999. 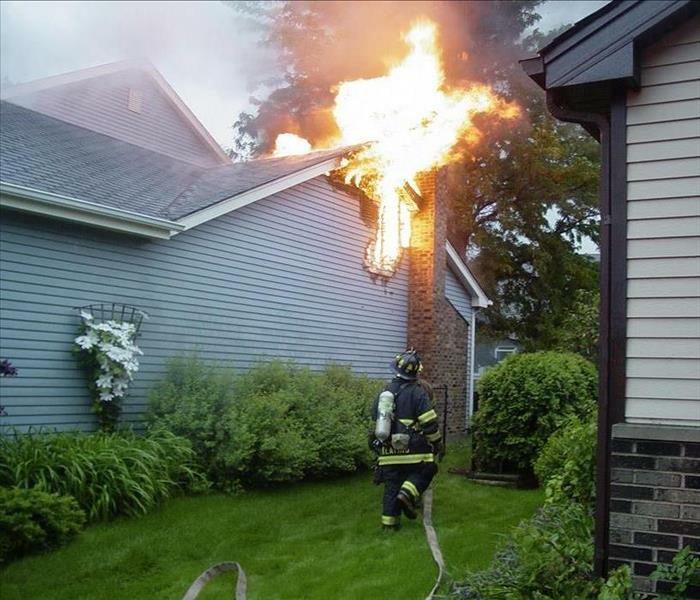 He has the following certifications from the Institute of Inspection Cleaning and Restoration Certification (IICRC): Applied Structural Drying, Fire & Smoke Restoration, and Water Damage Restoration. John is also certified in Risk Management by the Insurance Institute of America. He received his MBA from Cornell and his undergraduate degree in engineering. Blake has been the business owner of SERVPRO of West Somerset County since 1999. She has the following certifications from the Institute of Inspection Cleaning and Restoration Certification (IICRC): Carpet Cleaning, Upholstery & Fabric Cleaning, and Health & Safety. 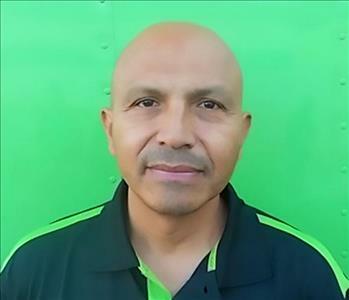 Alvaro is one of our crew chiefs at SERVPRO of West Somerset County. He has been with us since 2002 and has the following certifications from the Institute of Inspection Cleaning and Restoration Certification (IICRC): Water Damage Restoration and Odor Control. 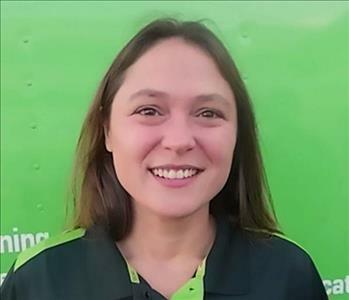 Angel is one of our crew chiefs at SERVPRO of West Somerset County, who is an expert at drying out buildings. 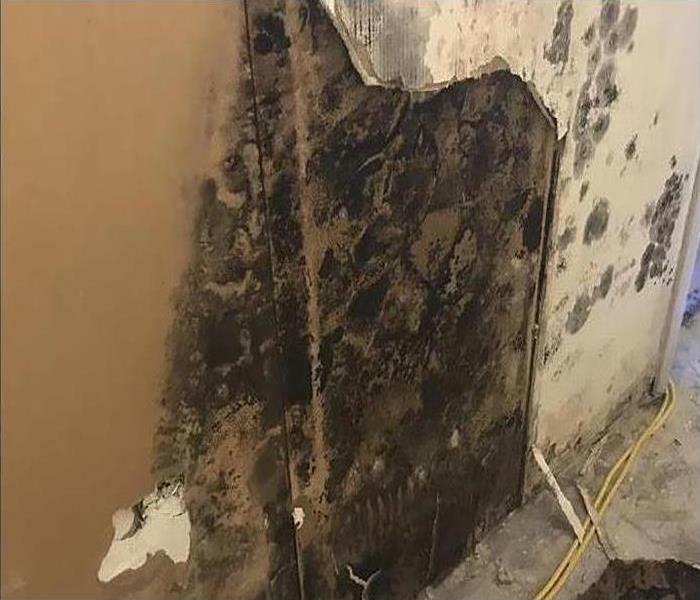 He has been with us since 2006 and has the following certifications from the Institute of Inspection Cleaning and Restoration Certification (IICRC): Water Damage Restoration and Applied Structural Drying. Emmanuel is one of our Production Technicians at SERVPRO of West Somerset County. He has been with us since 2007 and is certified in Water Damage Restoration from the Institute of Inspection Cleaning and Restoration Certification (IICRC). 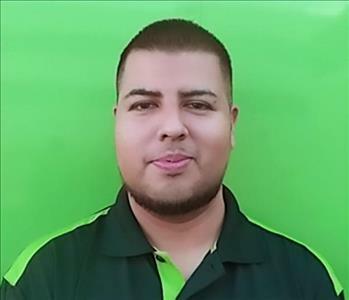 Wilber is one of our Production Technicians at SERVPRO of West Somerset County. He has been with us since 2007. Jaime is our Office Manager at SERVPRO of West Somerset County. 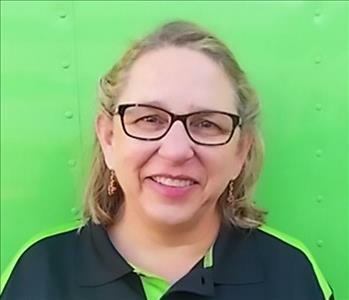 She has been with us since 2010 and is certified in Drybook and WorkCenter, as well as Water Damage Restoration from the Institute of Inspection Cleaning and Restoration Certification (IICRC). 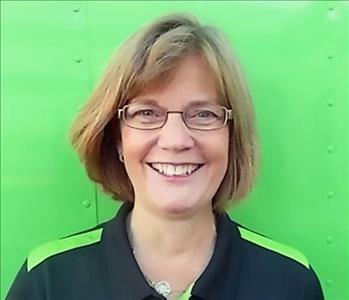 Lisa is our Marketing Manager at SERVPRO of West Somerset County. She is certified in Water Damage Restoration from the Institute of Inspection Cleaning and Restoration Certification (IICRC). Lisa has over ten years of sales and marketing experience, most recently in the facilities industry, and is the newest member of our team.